Premiering first on IMAX screens on September 1st, 2017, and run for two weeks, before premiering on ABC on September 29th, and airing eight episodes for the first season starring Iwan Rheon, Serinda Swan, Eme Ikwuakor, Isabelle Cornish, Ken Leung, Ellen Woglom, Sonya Balmores, and Mike Moh. 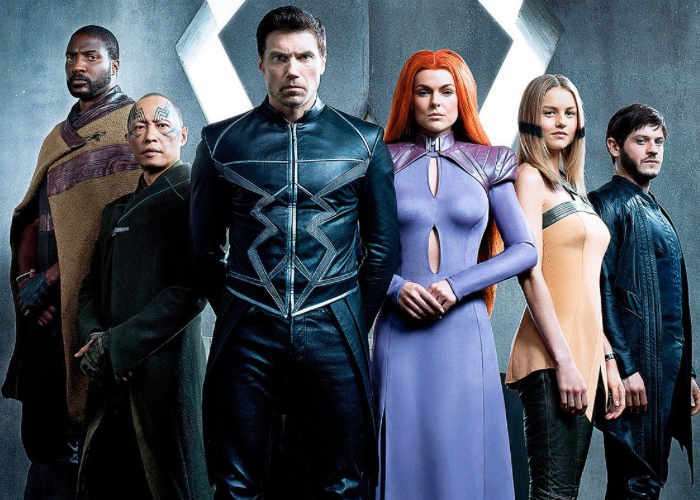 The series is centered around Black Bolt, with Anson Mount in the role, and other members of the Inhuman Royal Family. Check out the latest trailer to be released by Marvel providing more details on the storyline and characters of the new TV series.